Murano is an island located approximately 1 kilometer north of Venice and it is famous all around the world for the production of artistic glass. 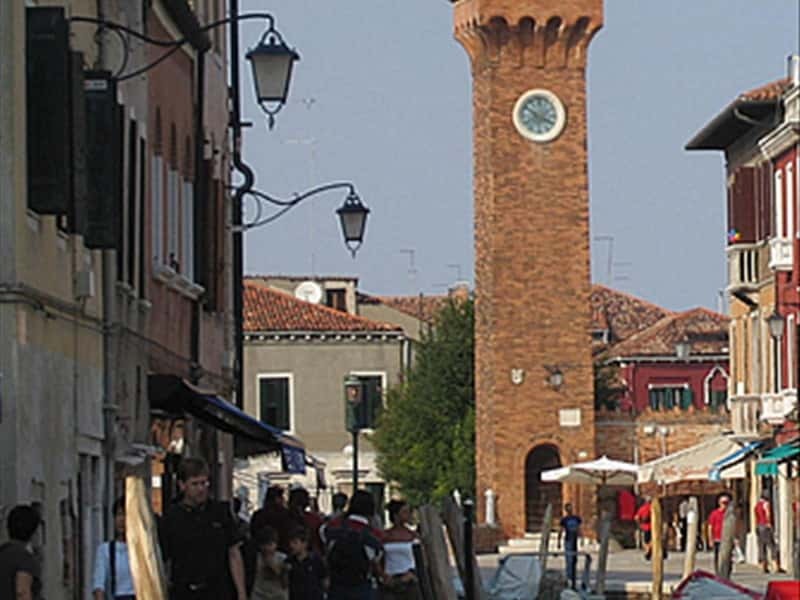 The glass industry was moved from Venice to Murano in 1291 by decree of the Maggior Consiglio for two reasons: to avoid the continuos fires which were happening in the city caused by the furnaces (houses aduring that time were almost all made of wood), and being able to check the production. Manufacturing secrets were jealously handed down from father to son, and the "Serenissima" was forbidding the expatriation to the glazier-masters of Murano to guarantee to itself the monopoly. The glazier-master does not have a model in front of him to copy but only his creativity. He removes, by a metal rod, from the furnace a red hot bolus made by glass particles, takes the rod to his mouth and blows through the rod to create the shape he wishes. In order to make it, he uses a spatula and a tool called a "borsella". A helper, called "servente", helps him hold up the weight that sometimes can be considerable. 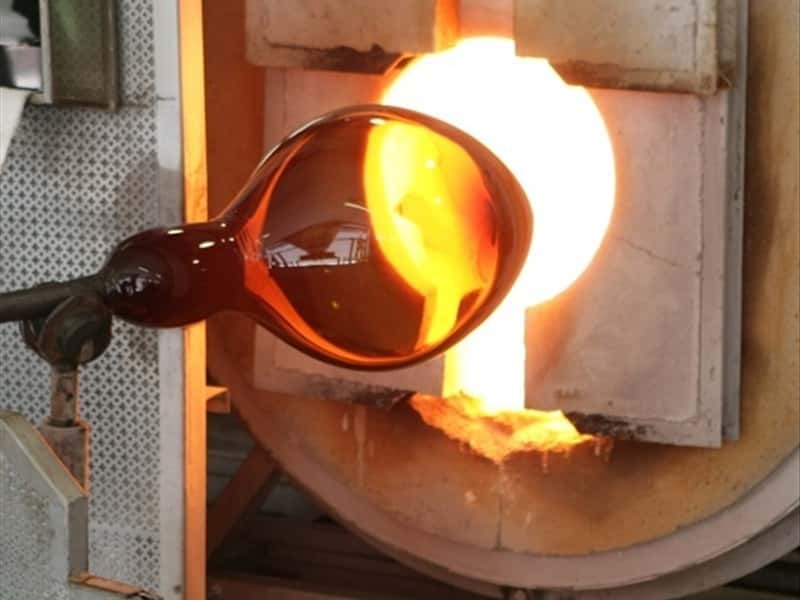 The families Toso, Barovier, Salviati and Seguso (only making mention of some) have contributed, throughout the centuries, with their glazier-masters, to make Murano celebrated worldwide. This town web page has been visited 23,313 times.